The Spanish-style home has six bedrooms and six bathrooms. Chris Kaman of the Los Angeles Lakers recently sold his house for $4.2 million, reports the L.A. Times. Built in 2006, the Spanish-style home features six bedrooms and six bathrooms, plus a rotunda entry and terrace. There's also a three-car garage with wooden doors. 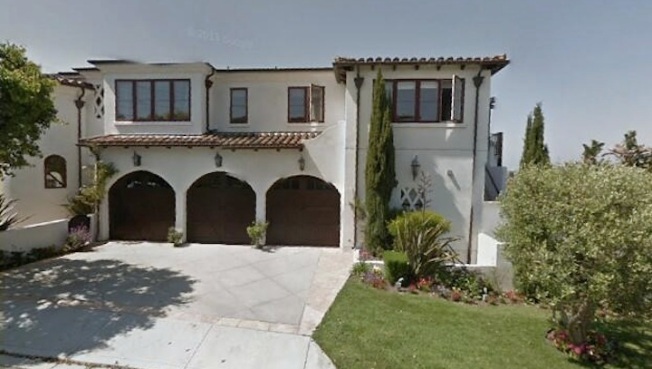 The 5,442-square-foot home sits on a 7,564-square-foot lot in Manhattan Beach. Kaman officially signed with the L.A. Lakers on July 12, 2013, after agreeing to a 3.20-million-dollar contract for one year. See the full story on the L.A. Times.